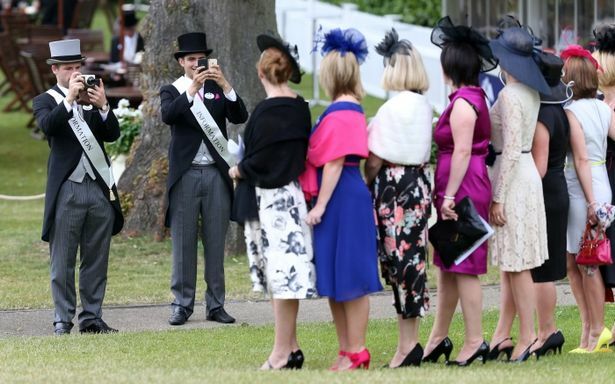 Summer time brings with it the grandeur of Ascot, the fun of Thirsk, the opulence of York and the excitement of any other race course you wish to visit. We can get you to any racecourse in luxury and of course bring you back home again. We have limousines that range from 8 - 16 seaters so we can cater for any size party and any budget. Complimentary bubbly and a suited chauffeur comes as standard.